I Love London Irish – Dogged, Rugby Battlers! The loosehead prop of Scotland Gordon Reid admits that moving away Glasgow Warriors was a big decision; however he is getting stuck into training of pre-season with the new club London Irish, although in the Aviva Premiership, he is all ready to test himself. When Gordon was holding two jobs that is, training and playing rugby for the top-flight club with Ayr in late 2010, coming back to the Warriors was nowhere in his mind. Former Wallaby player, James O’Connor has now signed a new contract with English Club, Sale Sharks in a move from Toulon. The new contract will last for three years. O’Connor had previously said that he was keen to resume his international career with Australia and push for a Wallabies berth ahead of the 2019 World Cup holding in Japan. The Chief Executive of London Irish rugby Bob Casey has resigned from his position and this summer he will leave the club to return home to Ireland. The big announcement has been made by the London Irish club itself recently. 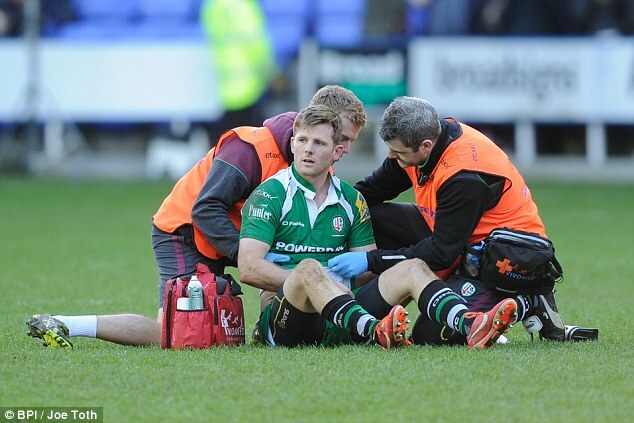 The London Irish team is at a high after the win, they obtained against Jersey Reds. The score of the game was 42 against 29 which showed the wide gap in performance between the two teams. This win made up a total of ten wins for London Irish. As a result, the team had bounced back and is on the Premiership listings. 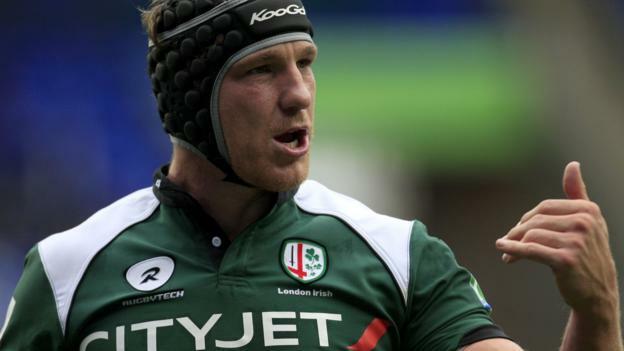 Johnny Williams, centre for London Irish, made a welcome return to the starting XV of the team in preparations for the Greene King IPA Championship clash played on Sunday at the Madejski Stadium against Jersey Reds at 2pm. Williams, who had won the Junior World Cup with England’s Under 20’s during the summer, had been out for two months due to injury but featured in the last Sunday’s game against Jersey Reds. Conor O’Shea, the Harlequins director of rugby, stated that he has lot of sympathy towards his ex club London Irish for their present plight. On Saturday, Conor leads Harlequins into a European Challenge Cup quarter-final against Exiles.